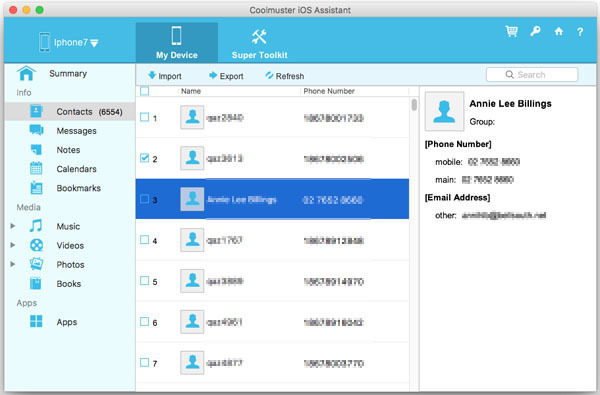 Is there a better alternative to Coolmuster iOS Assistant? 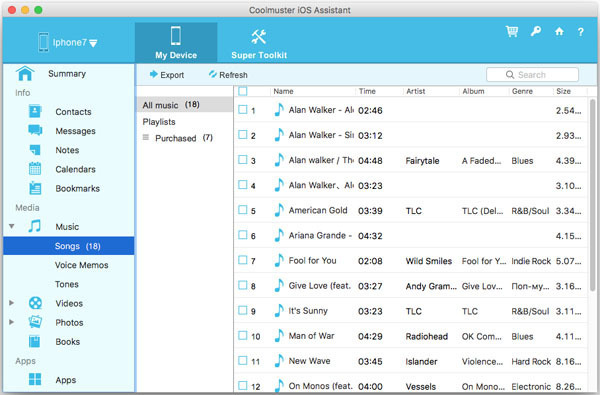 Is Coolmuster iOS Assistant really the best app in File Management category? Will Coolmuster iOS Assistant work good on macOS 10.13.4? 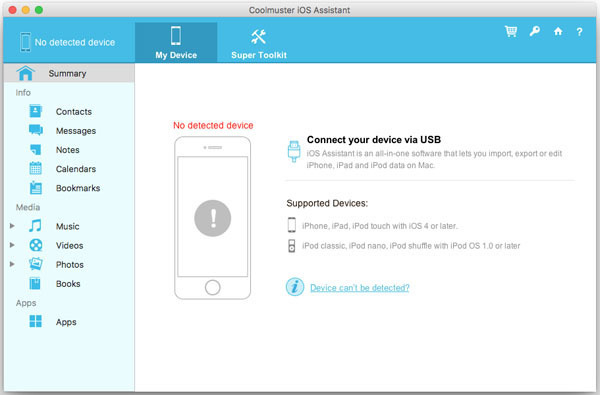 Coolmuster iOS Assistant is an ideal iOS devices manage. It can do what iTunes can't! 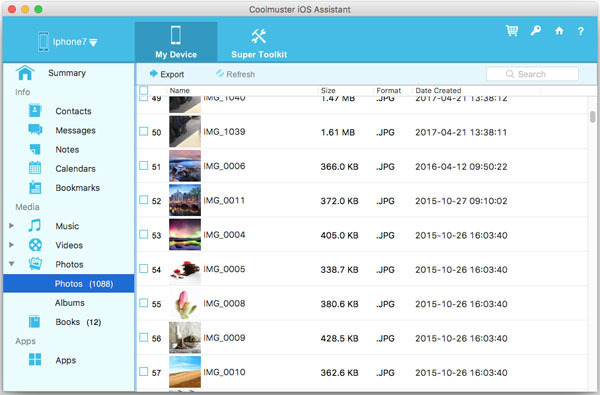 Coolmuster iOS Assistant enables all Mac users to transfer contacts, SMS, notes, calendar, photos, videos and more from iPhone, iPad, iPod touch to Mac, and vice versa, view and search files easily, and even manage all content on your iOS devices with simple clicks. Coolmuster iOS Assistant needs a review. Be the first to review this app and get the discussion started! Coolmuster iOS Assistant needs a rating. Be the first to rate this app and get the discussion started!